Head Radical OS Ltd - Tennis Town | 網球購物城 - Tennis Racquets, Equipment, Strings, Shoes & Bag. This is a replica of Agassi’s unforgettable and first ever Radical. 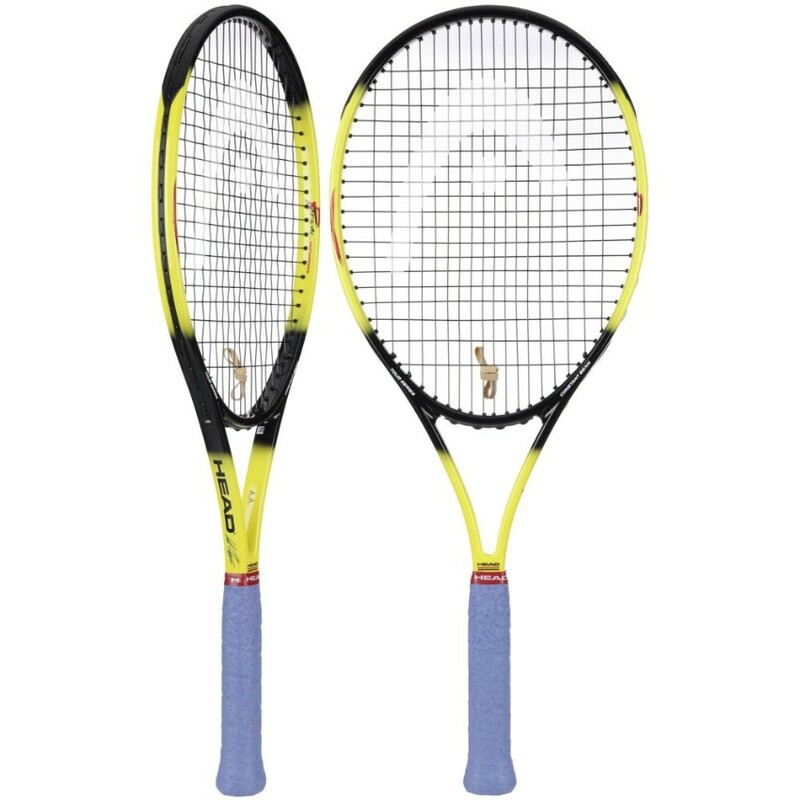 Coming with 320g, a 18/19 string pattern and a 690cm² headsize, this racquet is for tennis enthusiasts, seeking for a comeback of the early 90s. With the iconic bumblebee design, this one really makes you stand out on court. The racquet is sensor-ready, so that you can track all your shots on court.